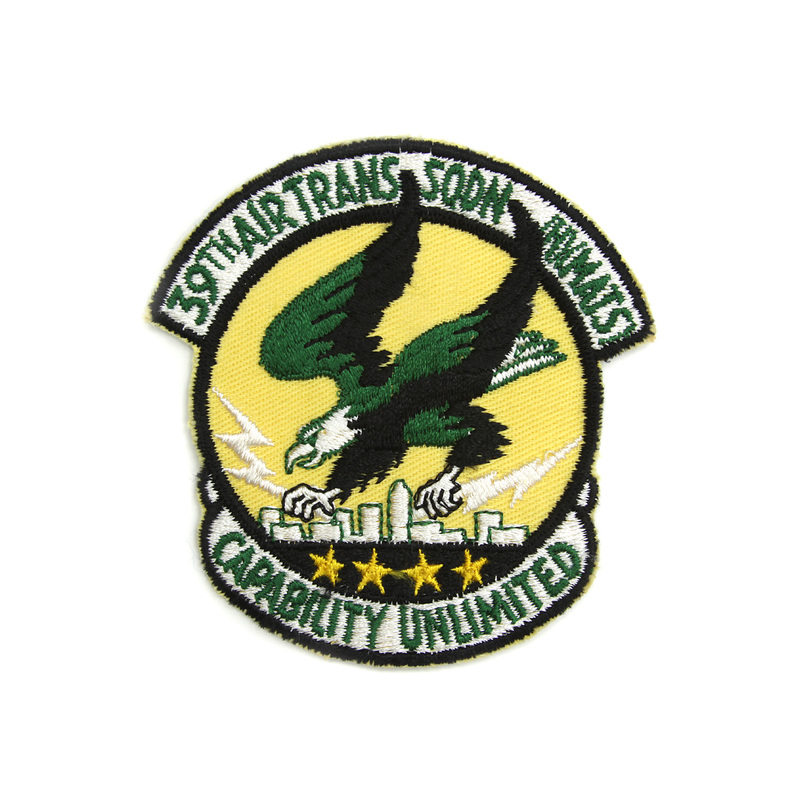 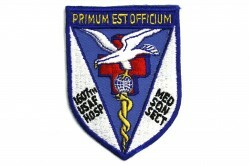 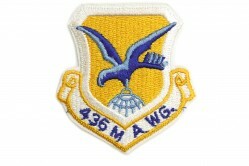 The 39th Air Transport Squadron (ATS) was active at Dover AFB, Delaware, from 8 September 1957 to 6 January 1966, when it was redesignated the 39th Military Airlift Squadron (MAS). 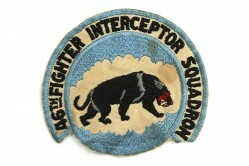 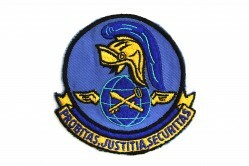 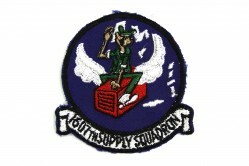 The squadron was inactivated on 31 March 1977. 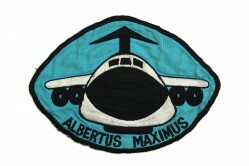 The 39th ATS flew C-54 Skymaster and C-133 Cargomaster aircraft.